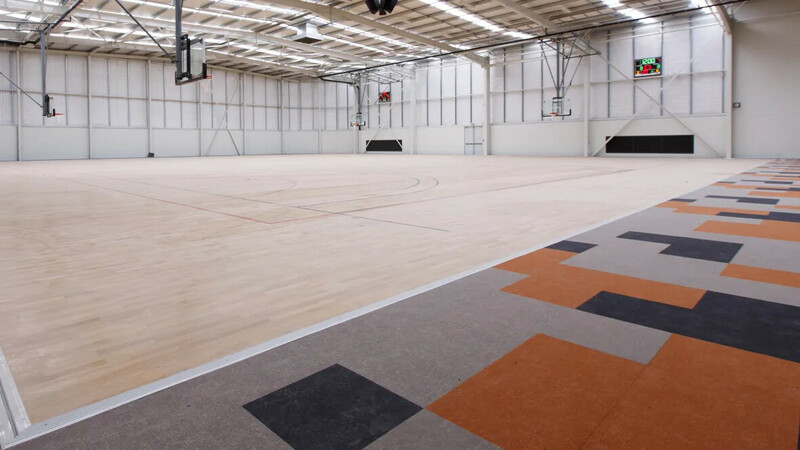 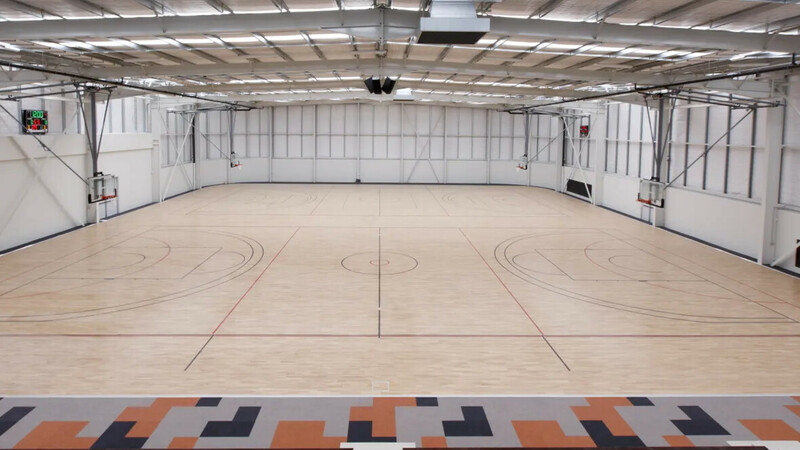 Warwick Leisure Centre wanted a functional hard wearing product that could handle the various sporting and leisure activities and still be of visual significance. 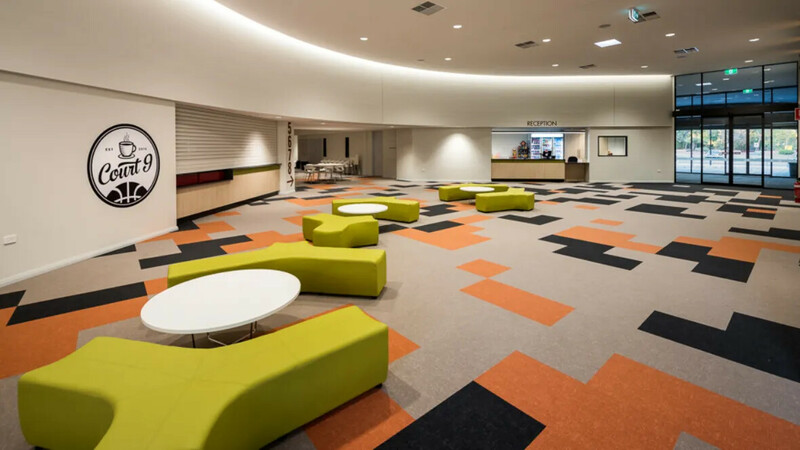 Flotex was the perfect choice due to its longevity easy cleaning and sanitised treatment. 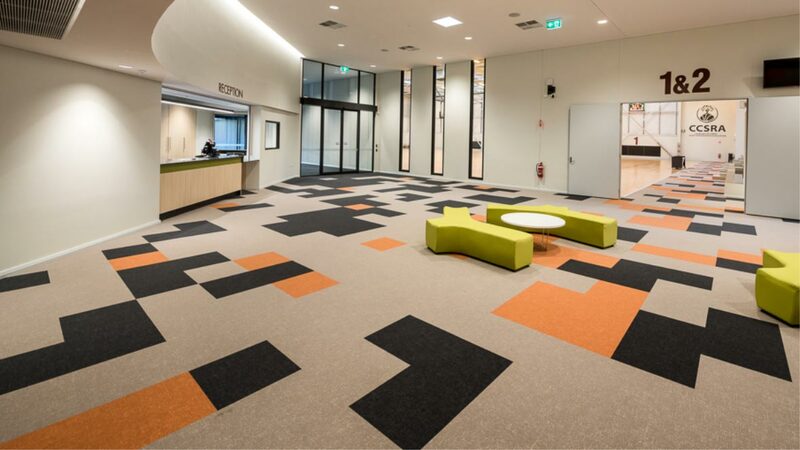 Flotex was also chosen as it is Asthma and Allergy friendly.